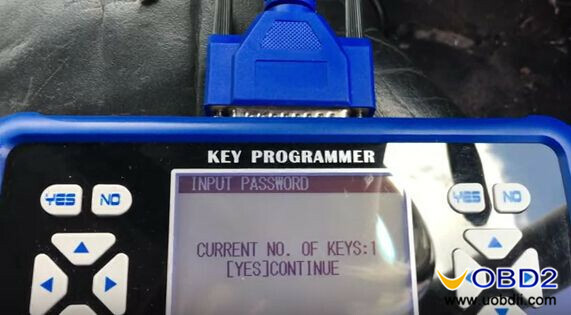 What tool do you need when a VW Jetta Bora lost all key and want to program a new key? 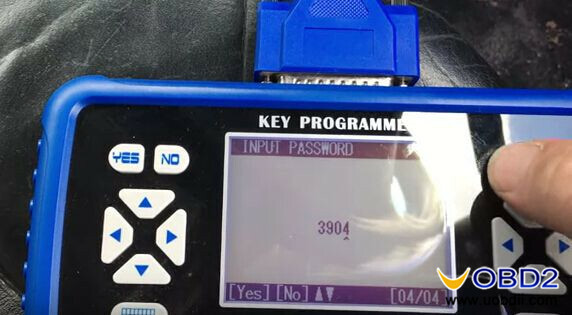 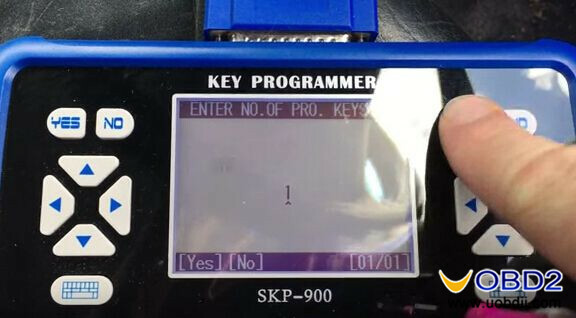 According to uobdii.com engineers you are advised to use SKP 900 Key Programmer! 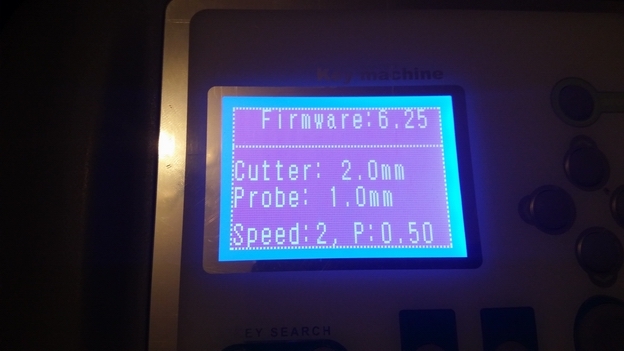 Below is how-to guide for your reference. 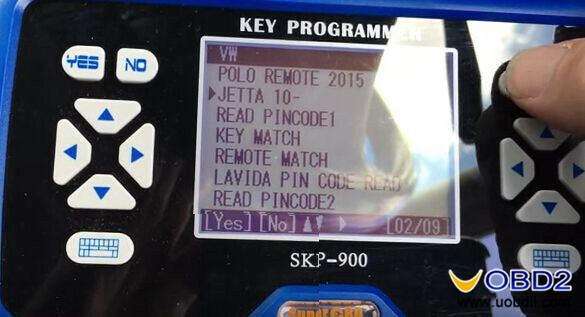 Wait a minute and SKP900 read out the pin code as 3904. 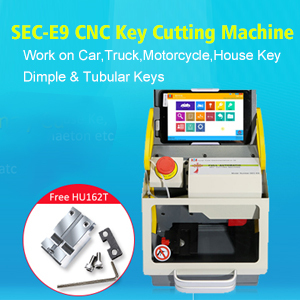 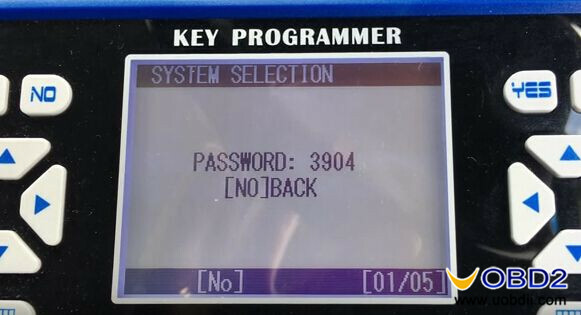 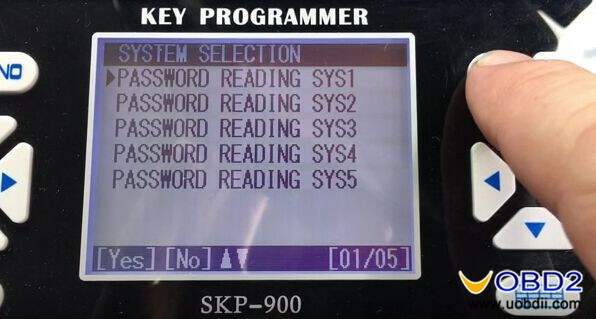 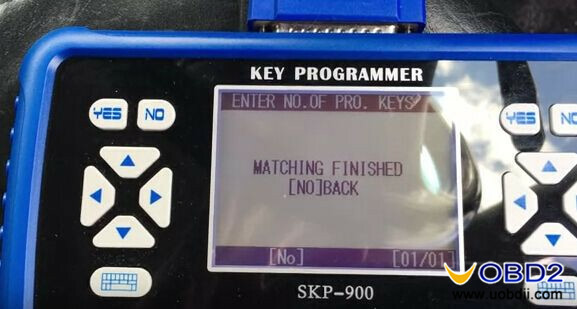 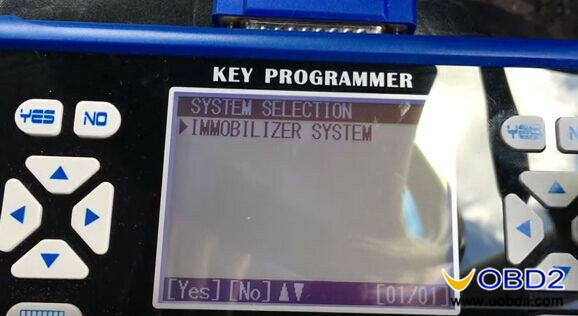 In this way you can use SKP-900 Car Key Programmer to program a new key for VW Bora all key lost situation! 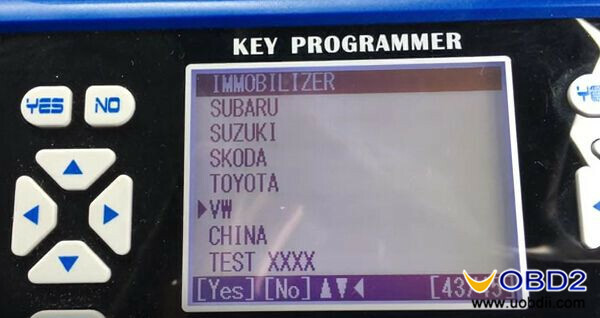 Hi, can the new OBDSTAR VAG-PRO support AUDI A4 2004 (for km change) and A8L 2006 (program new keys)?? 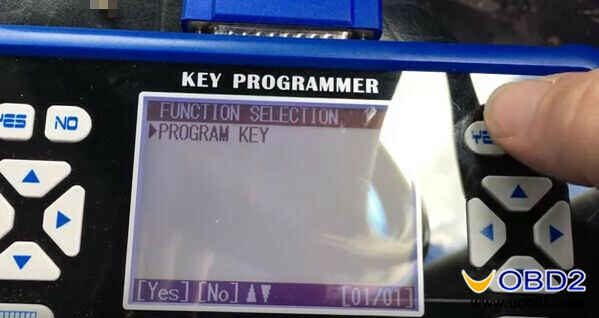 When you make key for Ford Focus and Fiesta, it fails to communicate or many-times failure to match, you can try to write key manually if the dashboard data is able to be safely read and written.